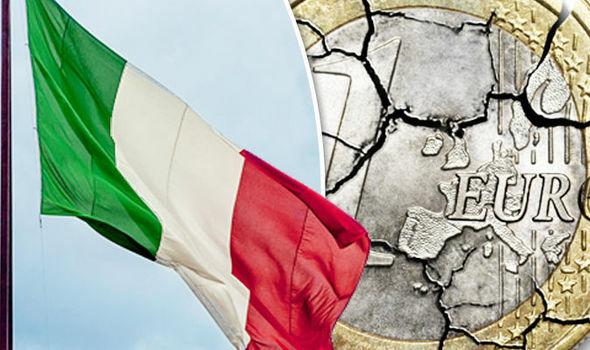 Mish Shedlock* highlights the worsening banking crisis in Italy .. "Merging troubled banks does nothing but create a big mess out of smaller messes. The move does not raise any capital. One potential benefit could be mass firings and shedding of top executives to reduce expenses, but not even that benefit looks likely at this stage. Under banking rules now being phased out, small shareholders have the same voting power as large investors, no matter the size of their holdings. That rule has held up mergers. But lack of mergers is not the problem, a massive pile of bad loans and severe under-capitalization is the problem. This deal solves nothing. These banks need capital, and the most likely way to come up with capital is a bail-in of depositors. Why anyone would keep money in these banks is a mystery. Take your money out now, before you lose it."